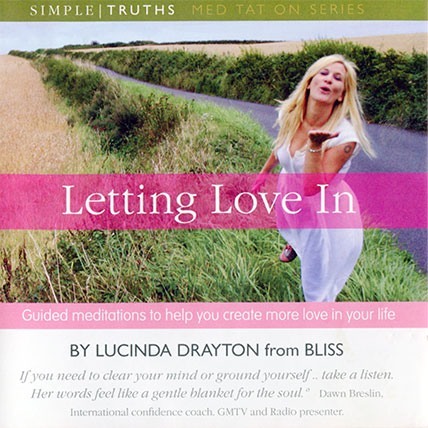 Guided meditations to help you create more love into your life. 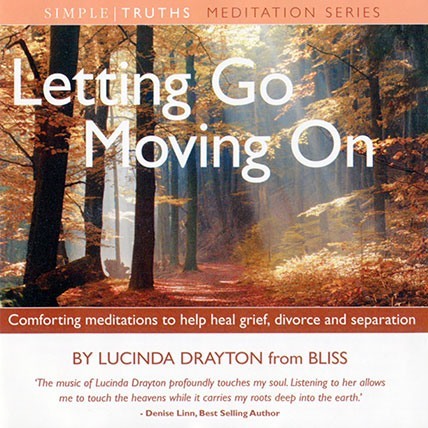 Comforting meditations to help heal grief, divorce and separation by Lucinda Drayton. 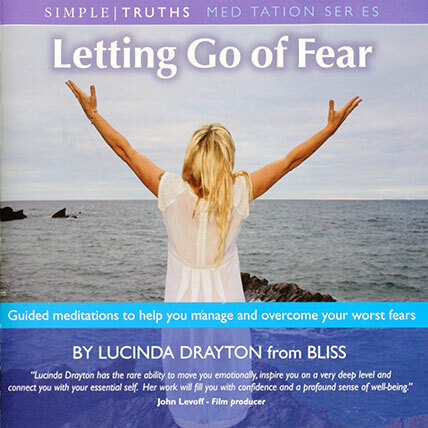 Guided meditations to help you manage and overcome your worst fears.